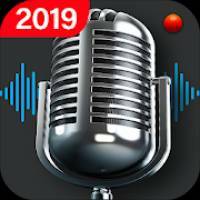 Voice Recorder – Audio Recorder is a Music & Audio android app made by HD Camera that you can install on your android devices an enjoy ! 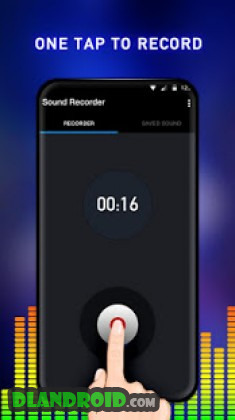  This audio recorder works well on smartphones and tablets! 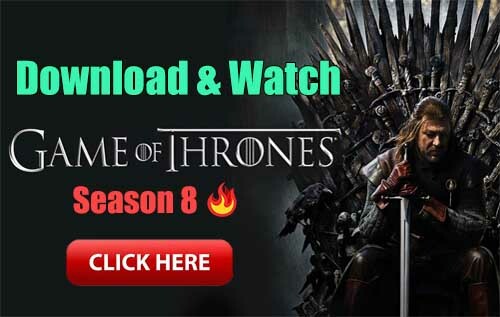  You can use it as a regular dictaphone for record voice notes and memos, speeches, business meetings, interviews, lectures, concerts or anything else!